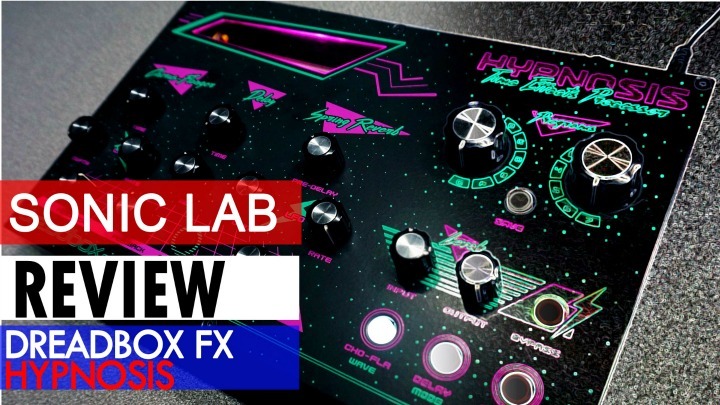 Kenton Electronics has announced the immediate availability of Thru-12, which they describe as a MIDI Thru unit that acts as an excellent central hub and data spreader for people with large MIDI studio set-ups or modular/Eurorack synth collections. 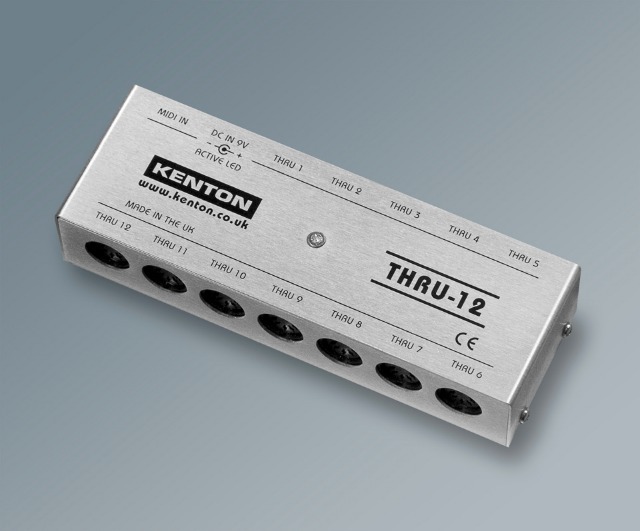 Kenton says that the Thru-12 is the ideal unit if you need to spread your MIDI word far and wide to multiple modules. 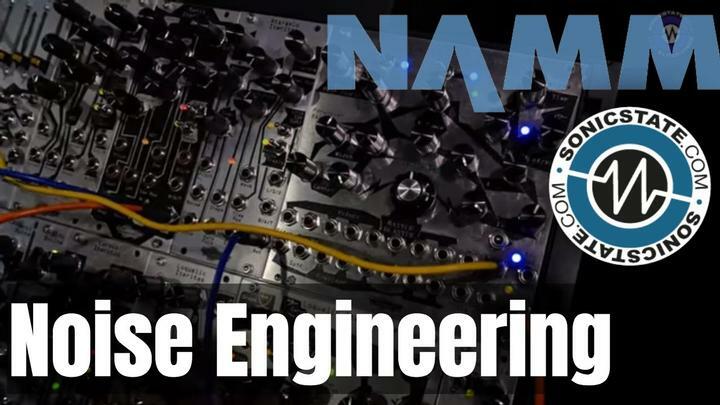 It takes the data from a single MIDI Out – from, say, a sequencer or master keyboard – and produces identical copies for its 12 MIDI Thru sockets. These can then be connected to the MIDI Ins of sound modules or other devices, so up to 12 devices receive the same MIDI data. A typical 'in use' scenario would be playing up to 12 synth modules with a single keyboard or sequencing multiple synth or other MIDI modules from a single computer. Thru-12 boasts the usual high-standard Kenton build quality and sits within a robust, knock-busting metal box with an attractive brushed aluminium finish. It features a single opto-isolated MIDI In and a separate drive for each of the 12 MIDI Thru/Outs. Thru-12 works with all MIDI messages including Clock, SysEx and MTC. It also includes Schmitt trigger logic for signal quality restoration and boasts less than one microsecond of latency. Finally, power comes by way of a mains (wall wart) adaptor into a single 2.1mm DC input. 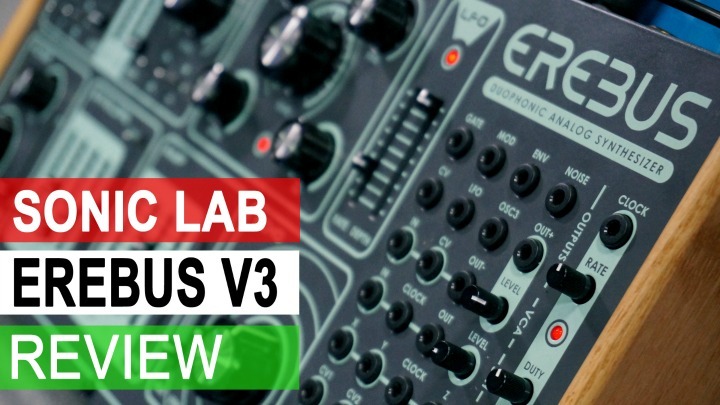 John Kenton Price of Kenton Electronics, told us, "Thru-12 is designed to work with today's producers who face a growing list of challenges when working with modular systems or setups with multiple MIDI hardware devices. 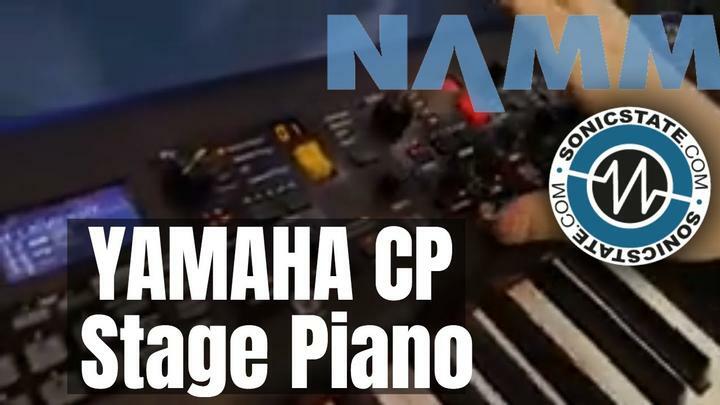 It simply and effectively allows you to get your MIDI messages out and keeps you completely connected with your studio hardware."